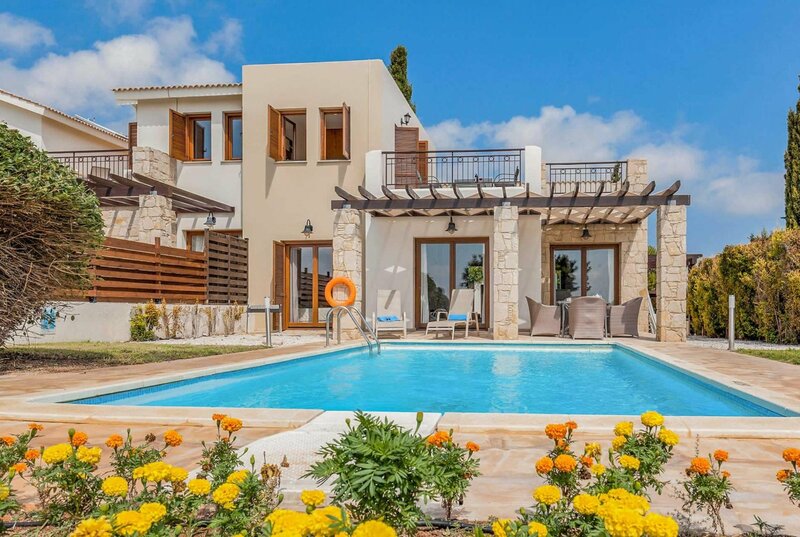 Located in the Hestiades Green development and featuring lovely views of the golf course is the modern Junior 32 villa. Situated within easy reach of the resorts village square, which features a range of restaurants, bars and a supermarket. Guests staying on Aphrodite Hills can enjoy various sporting activities, as well as the wonderful onsite spa "The retreat". Be the first one to tell us about your rental experience while staying at Hestiades Green Junior 32. Let us know if the listing matched your expectations. You can share your comments about the location, property owner/manager and all the unique features that made your stay a memorable one.